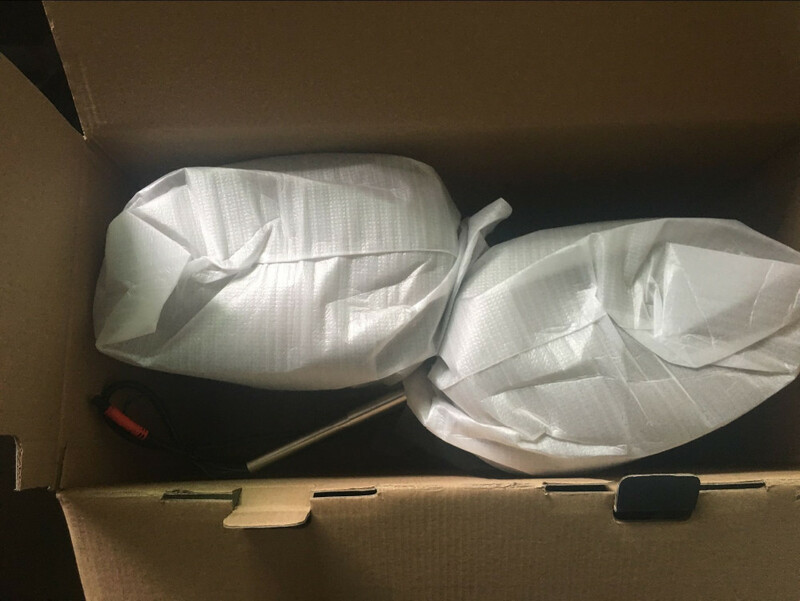 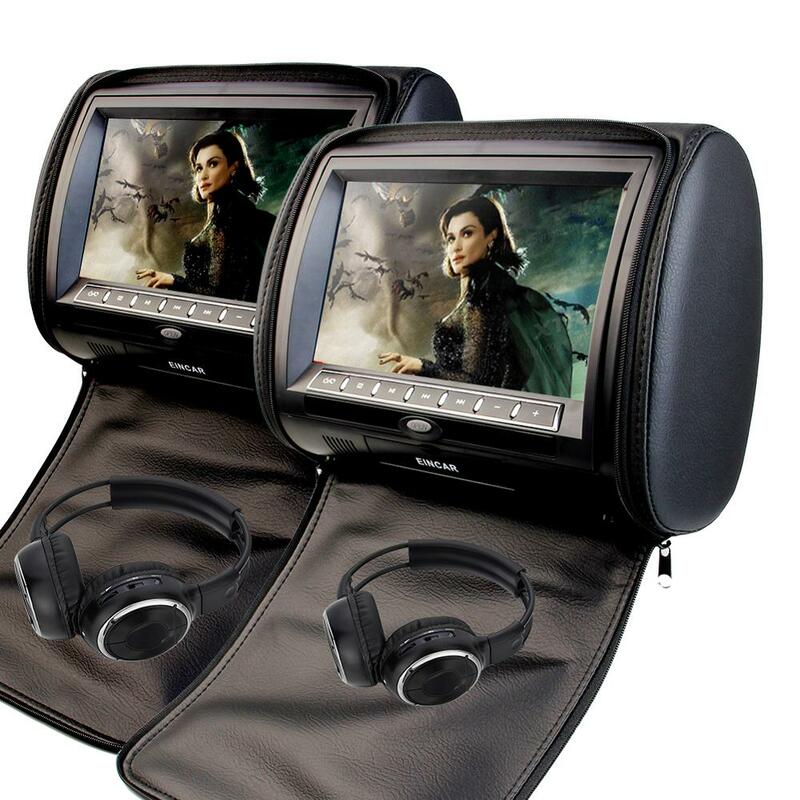 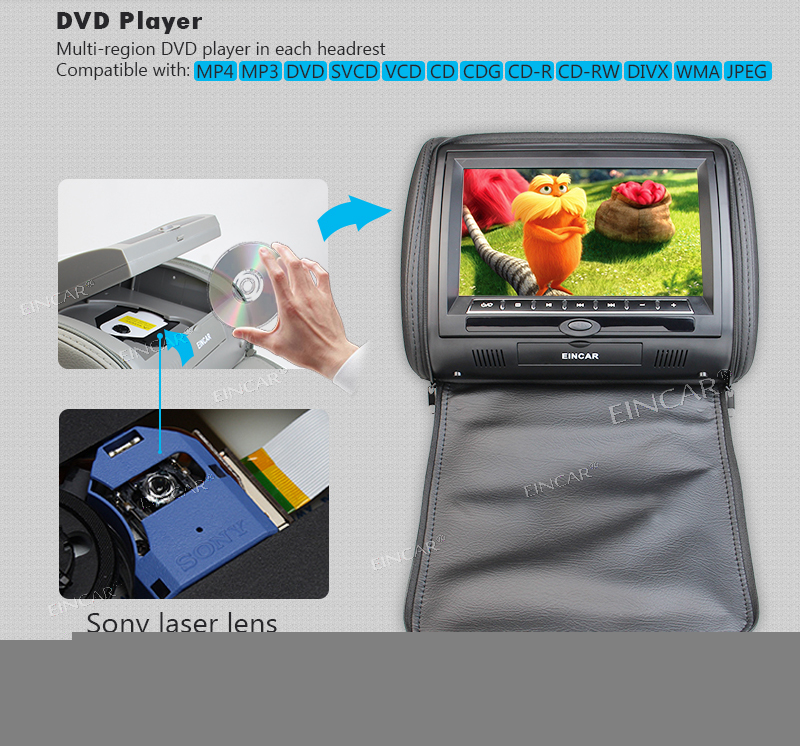 * Zippered Pillow are great for the protection of the screen and the dvd player. 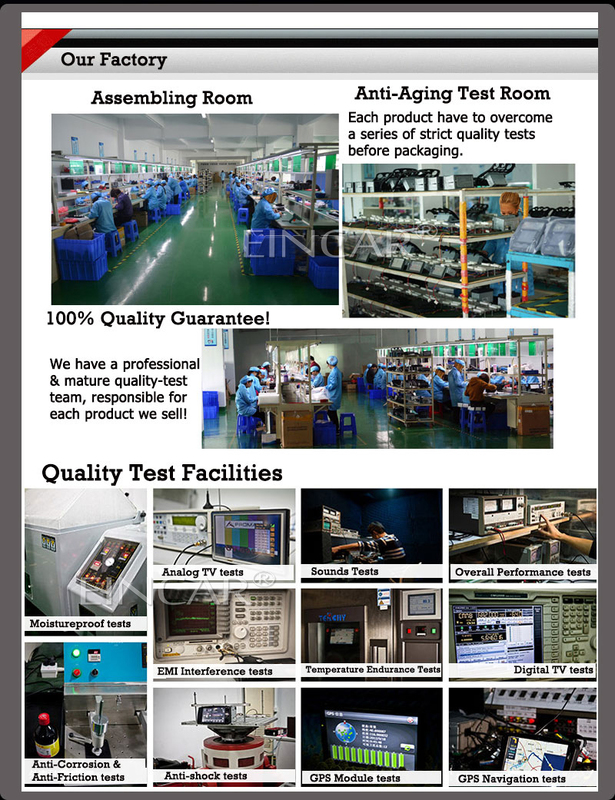 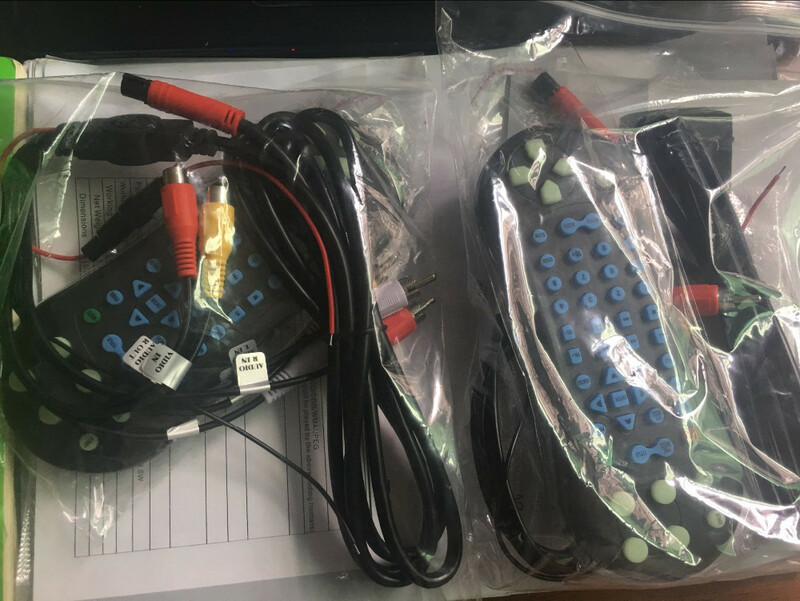 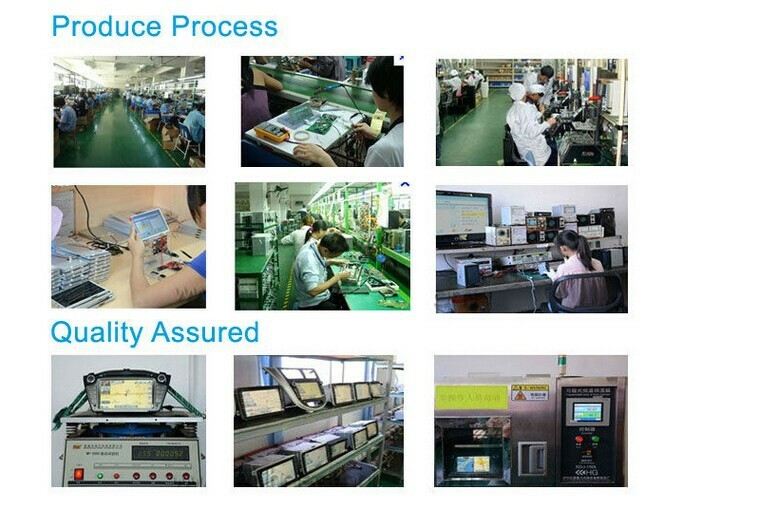 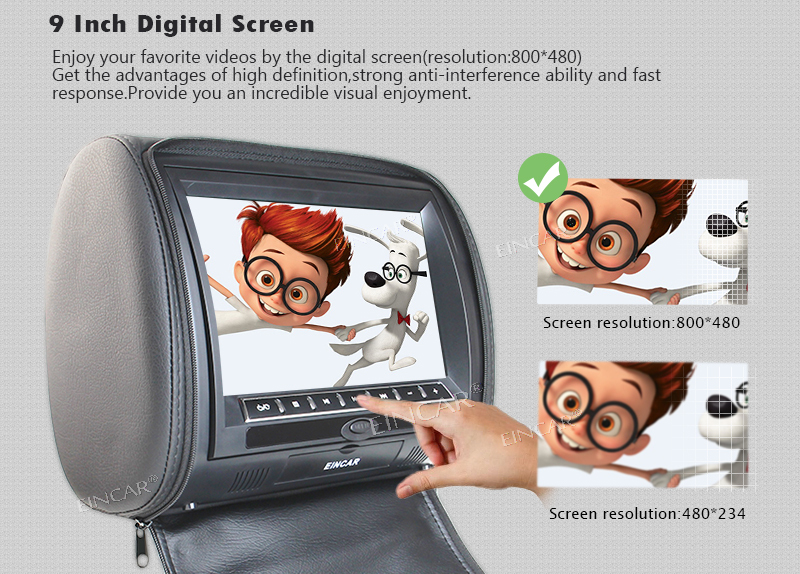 9 inch digital screen with 800*480 resolution,strong anti-interference ability and fast response,provide you an incredible visual enjoyment. 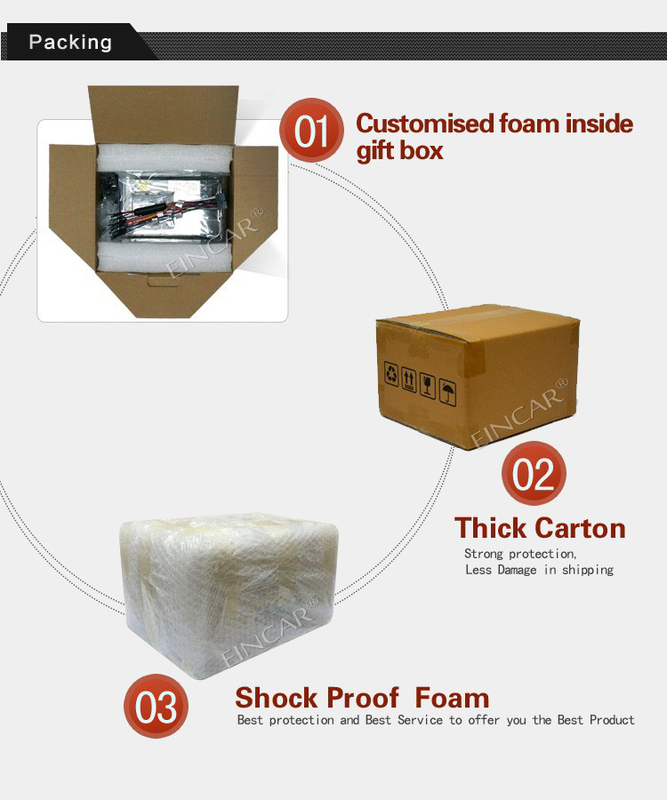 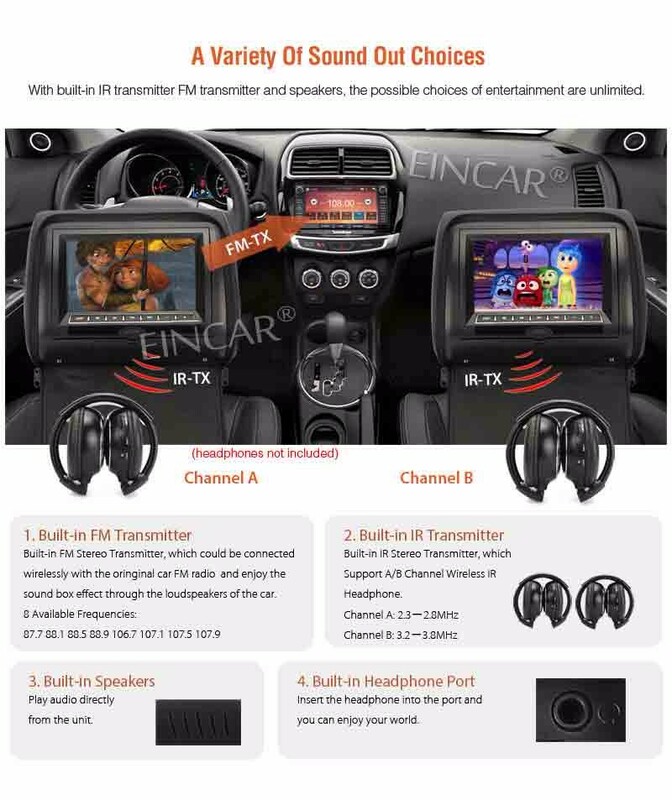 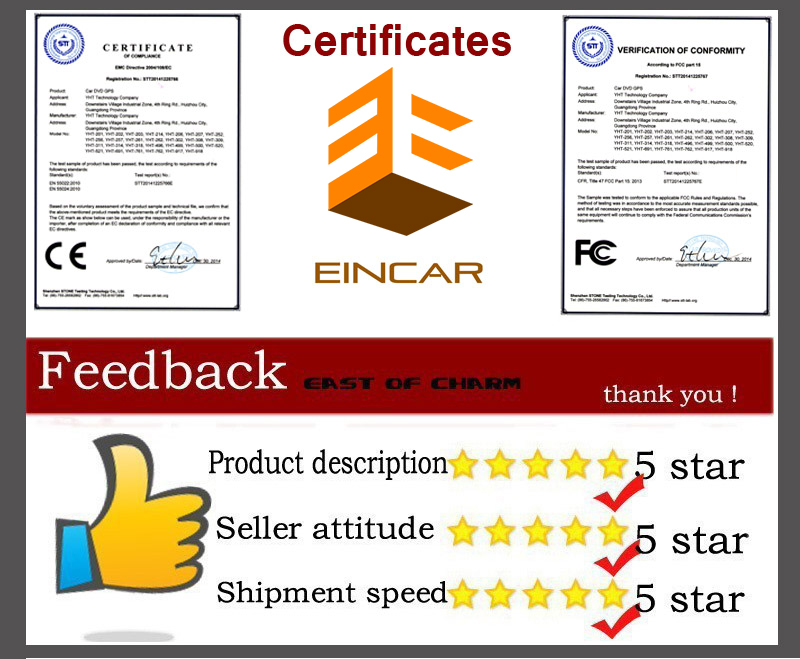 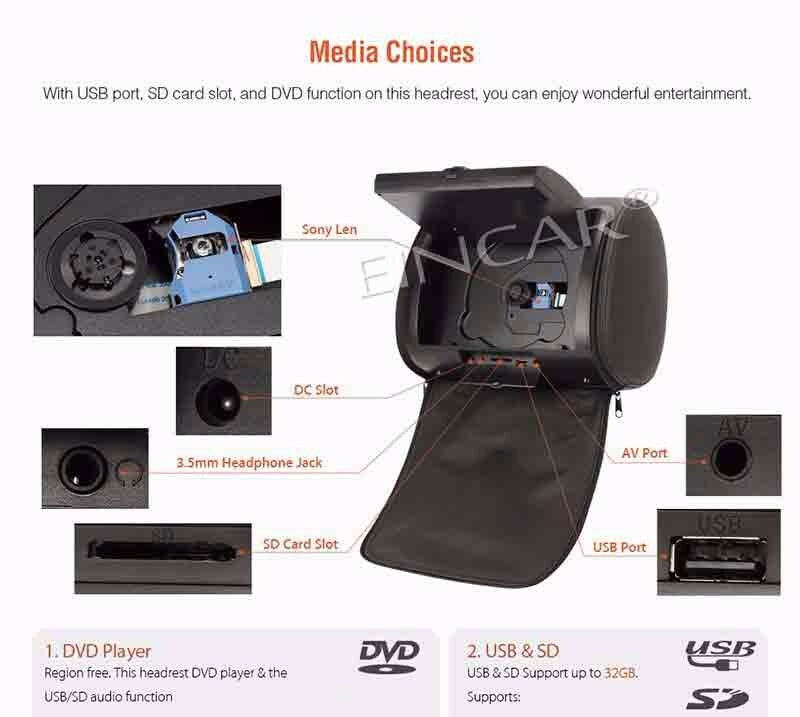 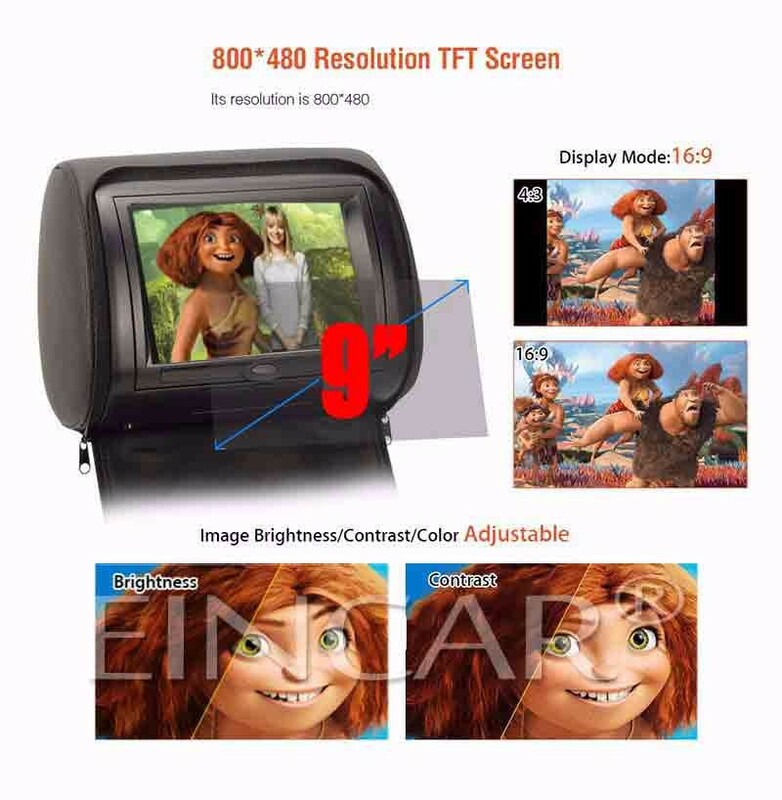 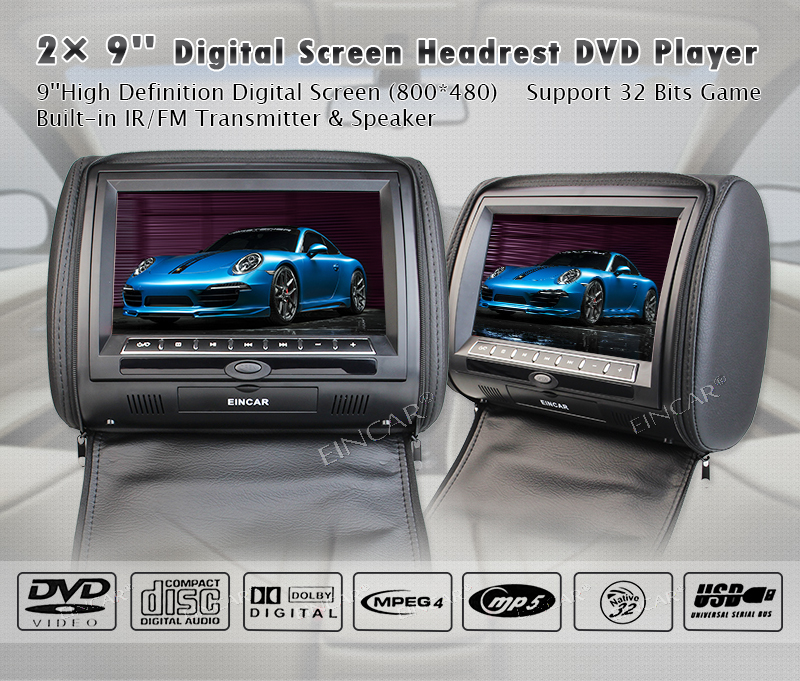 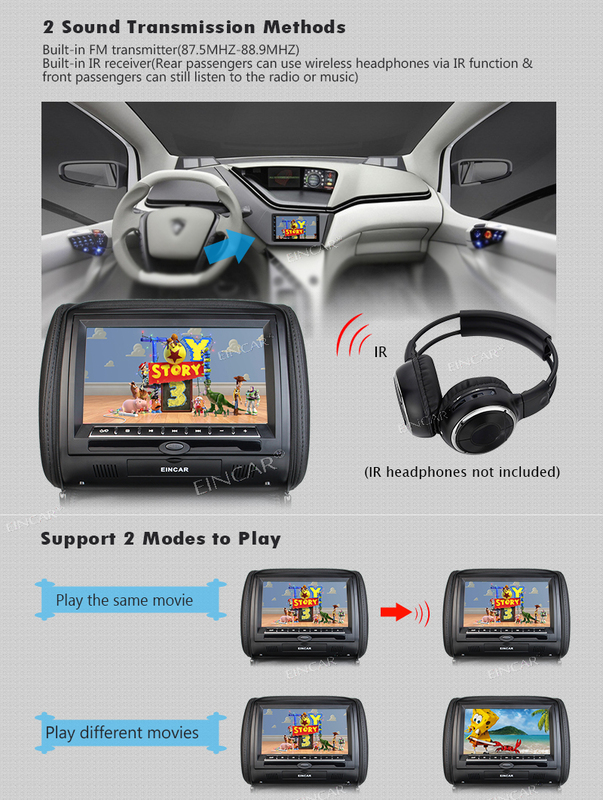 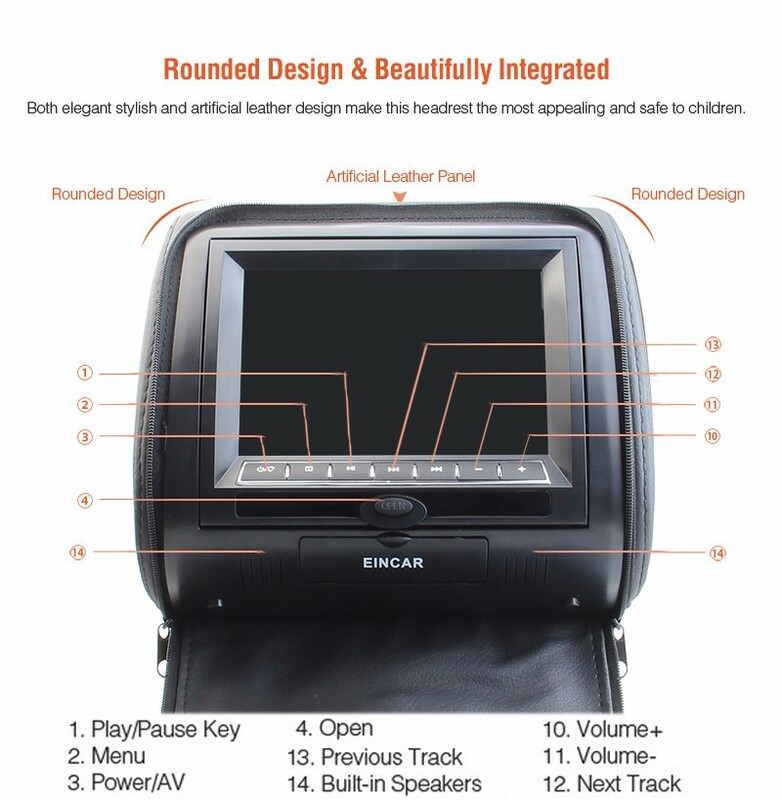 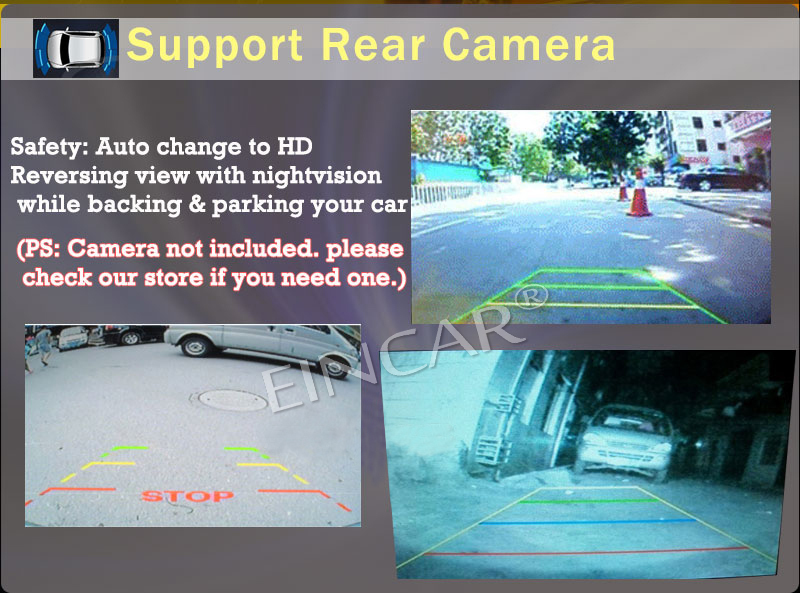 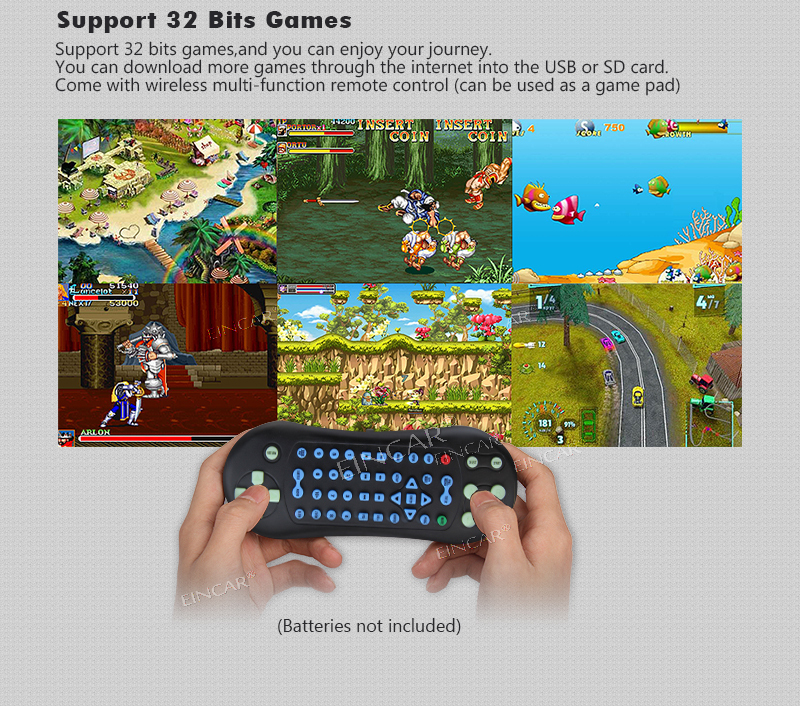 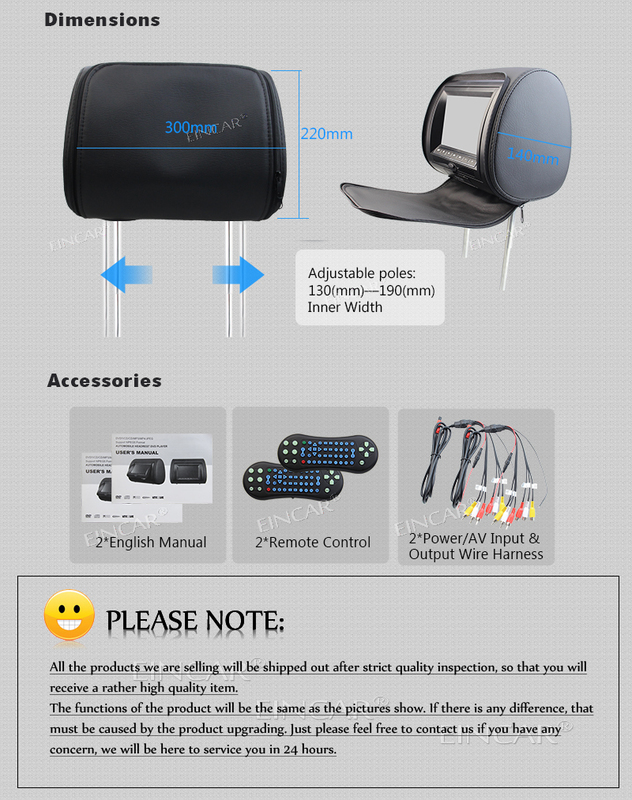 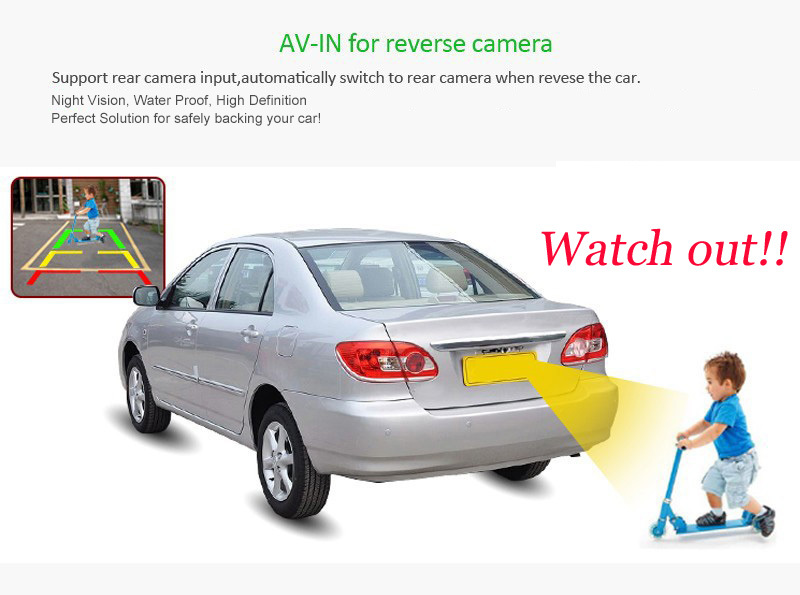 The Eincar RDP998B is a 9 inch LCD car video entertainment headrest system. 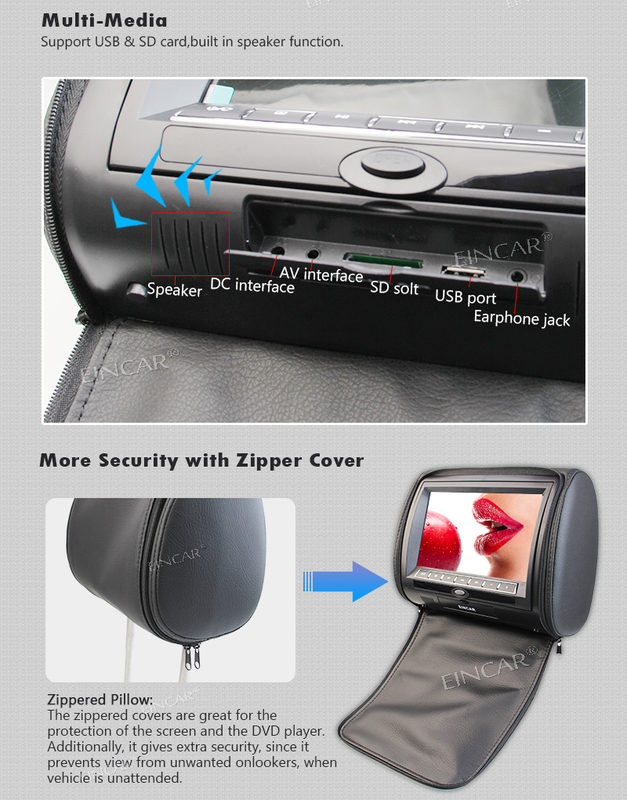 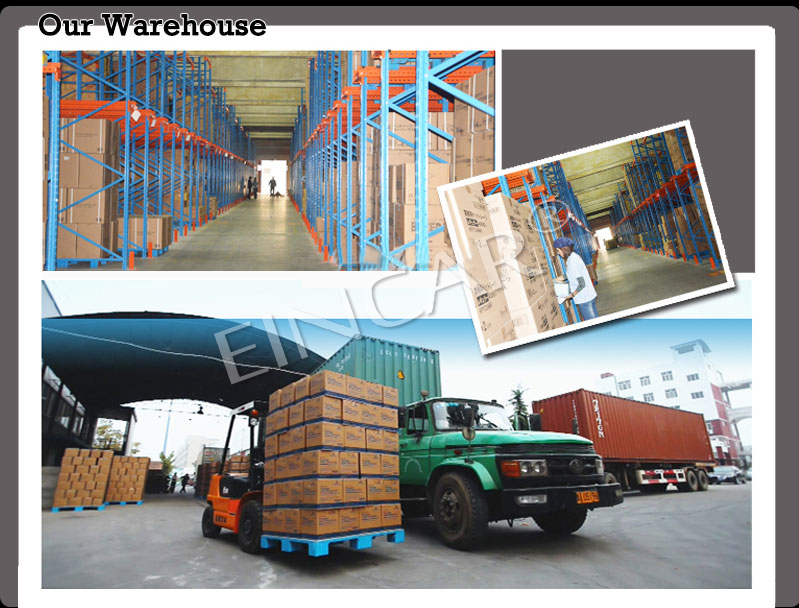 It features a universal fit system and includes all the necessary parts to fit your vehicle.